Ogijima is a small island located just 40 minutes by ferry from Takamatsu. 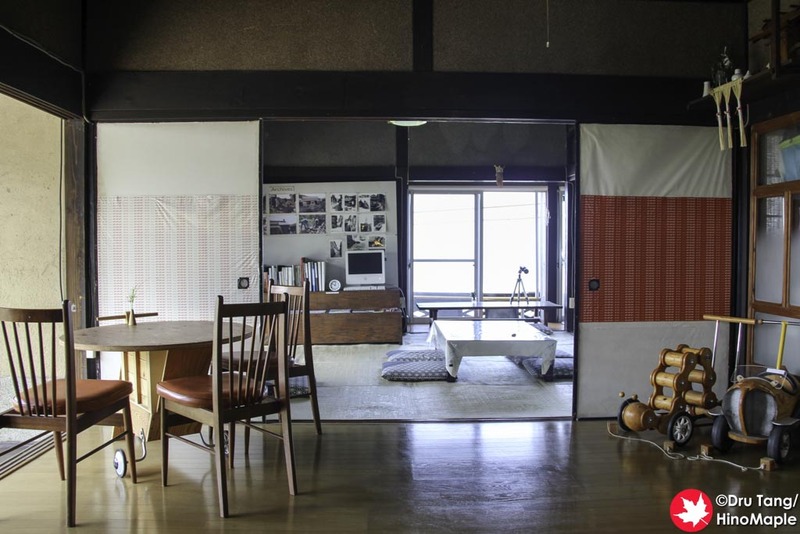 It was once an island with a decreasing population, but that has changed with the Setouchi Triennale. The population has been growing and if you visit Ogijima for each Triennale, you will notice it has grown significantly since 2010. Around the island you will see signs saying “residents only”, which are generally not directed at art festival visitors but towards cat tourists who do not respect the private properties of others. While art visitors are generally appreciated, please be respectful of the locals at all times. All of the art on Ogijima is located within walking distance of the ferry port. Ogijima is serviced by Meon and Meon 2, identical ships that ply the waters between Takamatsu’s central city port, Megijima, and Ogijima. All ships run from Takamatsu to Ogijima via Megijima, and then returns to Takamatsu via Megijima. In August, both ships are running every day with an extra sailing to Megijima only due to the number of beach goers. Generally only the Meon 2 is operational and it is the main workhorse for the route. 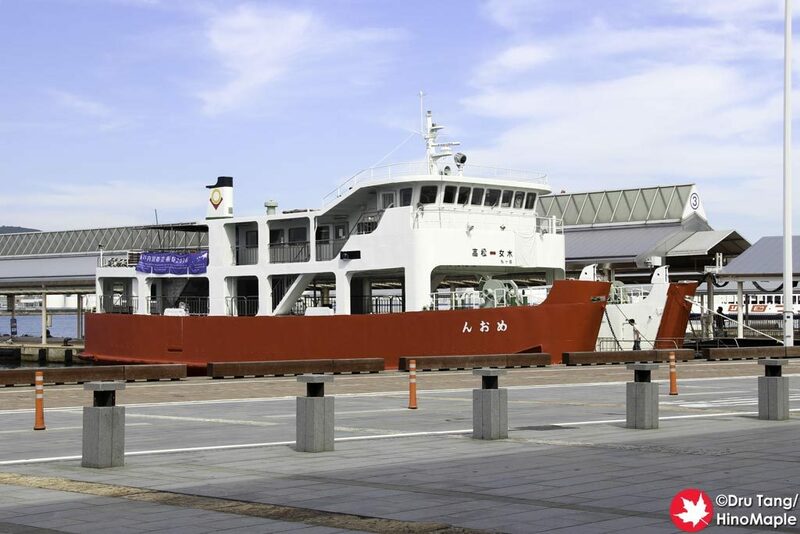 Ferries depart every 2 hours starting at 8:00 from Takamatsu. The last ferries depart Takamatsu after 18:00, but there are no return ferries after that. Return ferries depart every 2 hours from 7:00 with the last sailing at 17:00. Bicycles are available to rent but they are not necessary to see the artwork. Bicycles are only useful to go to the lighthouse. While a bicycle can be used to go to the fishing port area, it is unnecessary. Bicycles are not useful for seeing the art in the community area, and in some areas they are banned except for residents. Most of the art is around Ogicho, the main town, and you can easily walk to all of the artwork. You can see all of the artwork within 3 hours. If you need a lot of time to enjoy the art, you may need 4 or even 5 hours. In order to see the lighthouse, add an additional 30-60 minutes to get there depending on how fast you walk. When you disembark from the ferry, you can easily enjoy the art around the port. If you take the first ferry, head to the fishing port area as the other artworks will not be open. You can then make your way to any of the artworks you care to see. Most people will head straight up the centre of town from the port, through a stone torii (gate), so consider heading up the sides first to avoid the crowds, but beware as the small “streets” can be difficult to navigate and it is easy to get lost. There are many options to eat on Ogijima these days, ranging from touristy to local hang outs. I have personally eaten at Marimo and Dream Cafe as well as had drinks at Onba Cafe. Most of the places may seem a little uninviting but they are usually friendly. 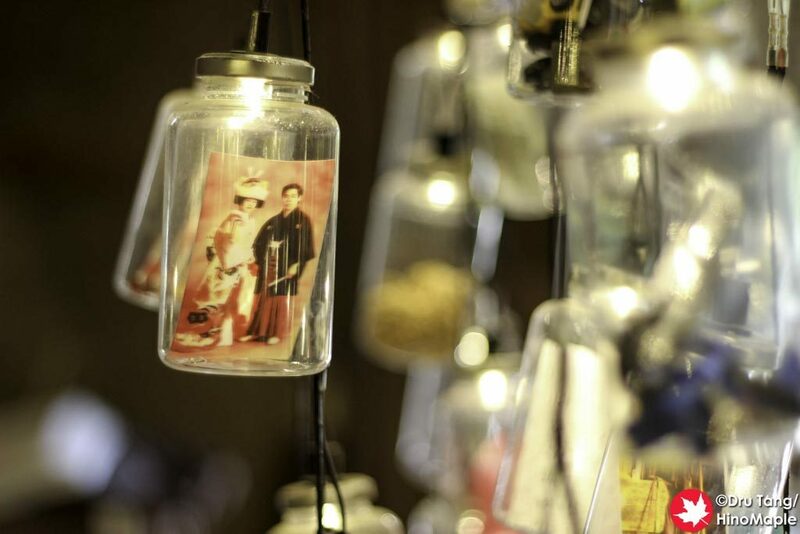 Many locals hang out at Cafe Tachi and art goers seem to love Dream Cafe. Onba Cafe also does well with visitors and kids. If you crave western food, Bistro Iori has French food and Dreamer no Ue has organic food, including vegetarian options. David recommends Madoka and Bistro Iori for the best food on the island. 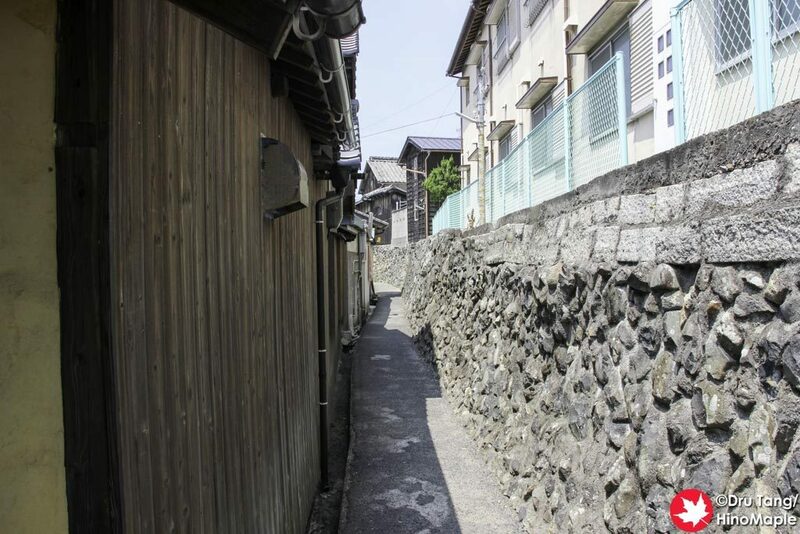 Murakami-shoten is the most historical on the island having been open for 60 years. 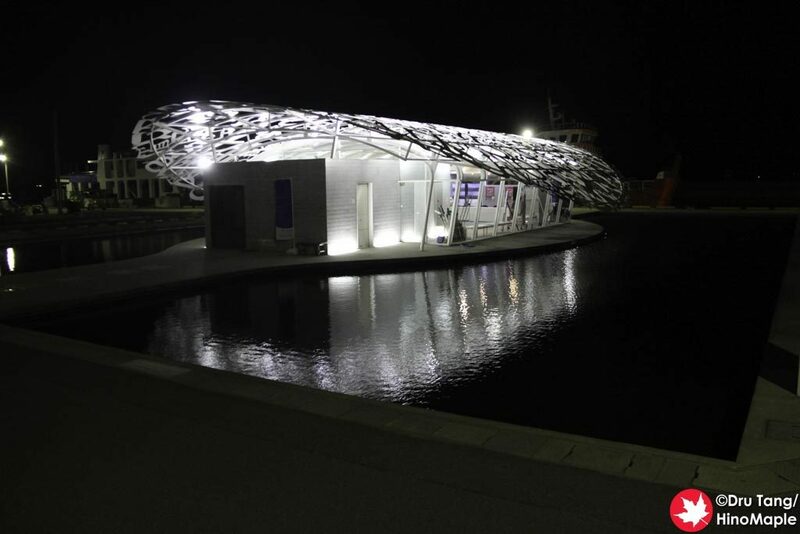 This entry was posted in Setouchi Triennale, Shikoku and tagged japan, Ogicho, Ogijima, Takamatsu by Dru. Bookmark the permalink.